Zedd is a Russian-German DJ best known for his hit songs “Clarity”, “Stay the Night”, “Stay”, “The Middle” and “Break Free”. He received a Grammy award for “Clarity” in 2012. 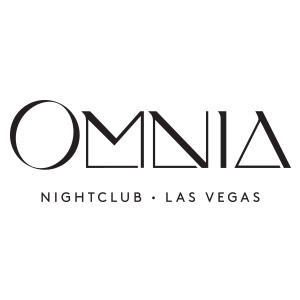 Zedd was one of the top headliners at LIGHT Nightclub at Mandalay Bay when it opened in 2013. LIGHT was originally opened with Cirque du Soleil as its partner. In 2014, Zedd had a new exclusive residency with Wynn Las Vegas and played at their various daylife and nightlife venues Encore Beach Club, Surrender, and XS. By then, Zedd was already a superstar in the EDM scene with his Clarity album and his Grammy award win. 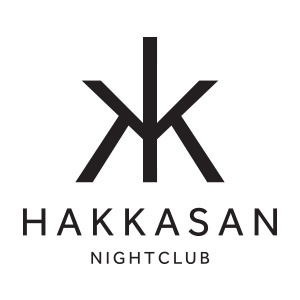 Finally, in 2017, Zedd joined Hakkasan’s group of resident DJs and is expected to stay as a resident for years to come. How are Zedd’s Live Sets Like? Zedd is an amazing DJ with a massive amount of hit songs and original remixes under his belt. Even people who have never heard of Zedd will recognize most of his songs. 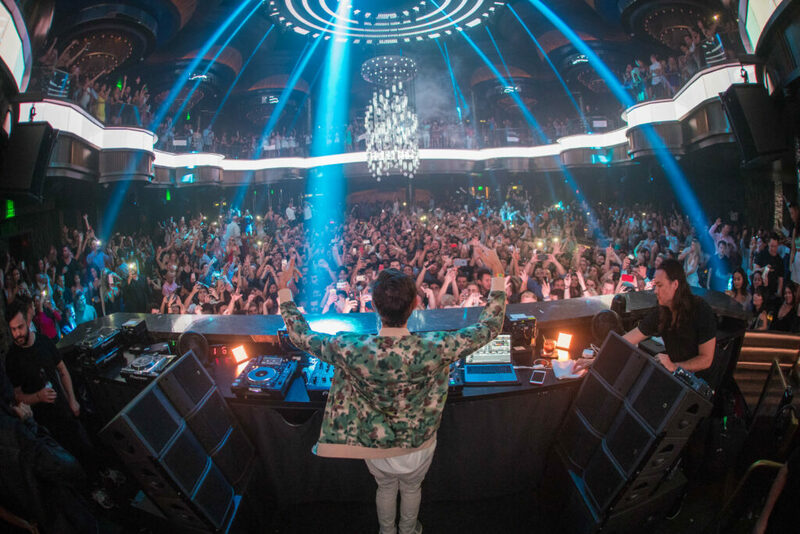 Zedd is a huge draw in Las Vegas and regularly sells out his shows. You’ll see a mix of EDM fans and Top 40 fans in the crowd at all his events. Word of caution… the dance floor will be packed so get in early and get ready to jump! 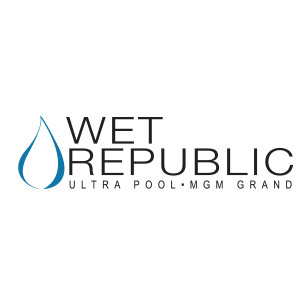 You can find Zedd at either Hakkasan at MGM Grand, OMNIA at Caesars Palace and Wet Republic at MGM Grand in Las Vegas.